You love him, despite all the dad jokes. There’s nothing wrong with scoring some brownie points at work. Ear, Brow & Nose Wax—Let’s face it; this one is probably more for you than him. This 20-minute service will clean up his look and leave him feeling smooth. $25 at our Hammond location. 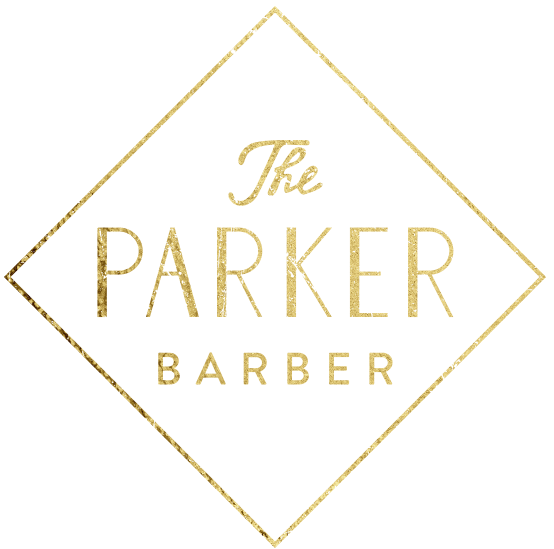 A gift card to Parker Barber is the perfect gift for the guys on your list—they can pick from any of our quick and refreshing services at our two locations (in Hammond and downtown New Orleans). Plus, they can enjoy a beer or whiskey while we work – enough said. Stop by or call us at (504) 679-0990 to shop.